3,300 SF Warehouse condo with office buildout for lease near Vint Hill. Freshly painted warehouse includes 12' x 16' drive in door, Crane way, 18' ceilings, and is fully Air-Conditioned. 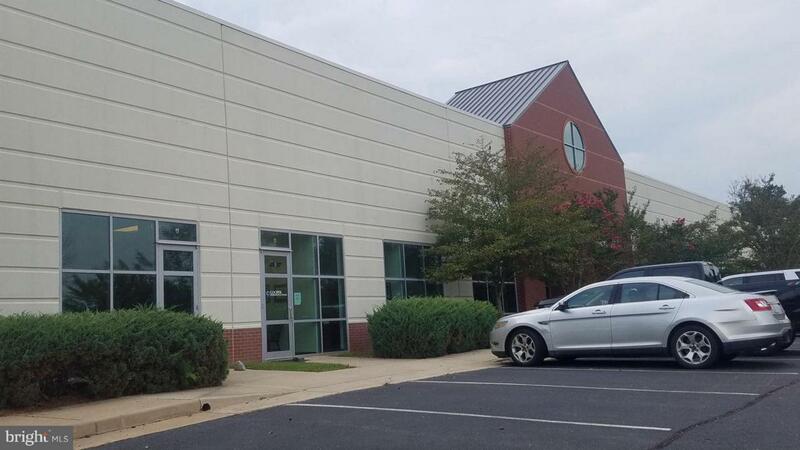 Office buildout includes two windowed offices, conference room, reception, copy room, and two private bathrooms. Unit is fully wired with CAT 5 by Comcast. Trailers and Big Trucks are allowed. Also For Sale.